The world is falling into place. 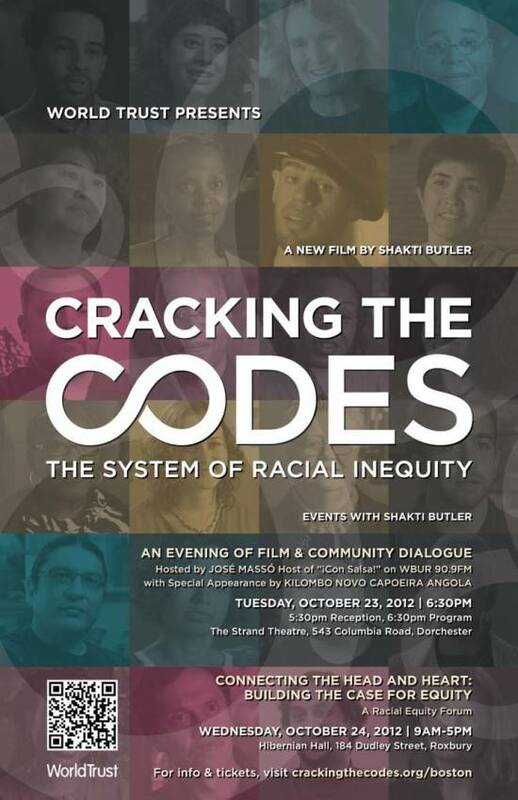 Just as we launch Public Kitchen in Upham's Corner, the amazing film "Cracking the Codes" comes right to the Strand, with a powerful follow-up at Hibernian Hall the next day. We'll see you there!